To obtain a thorough clean of your upholstery, Clean Force uses professional cleaning equipment for the best possible cleaning. Clean Force professionally cleans your soft furnishing fabrics, even the most delicate. You can feel assured and comfortable in knowing that Clean Force will choose the proper upholstery cleaning solution for your furniture. Your furniture upholstery is just as important to a room’s appearance as your carpet. Our upholstery cleaning system removes deep-down dirt – leaving nothing behind but clean, fresh-smelling fabric and furniture. Our leather upholstery cleaning system removes deep-down dirt – leaving nothing behind but clean leather furniture. Leather seating is a luxurious feature in any room. It is comfortable and lasts a lifetime. 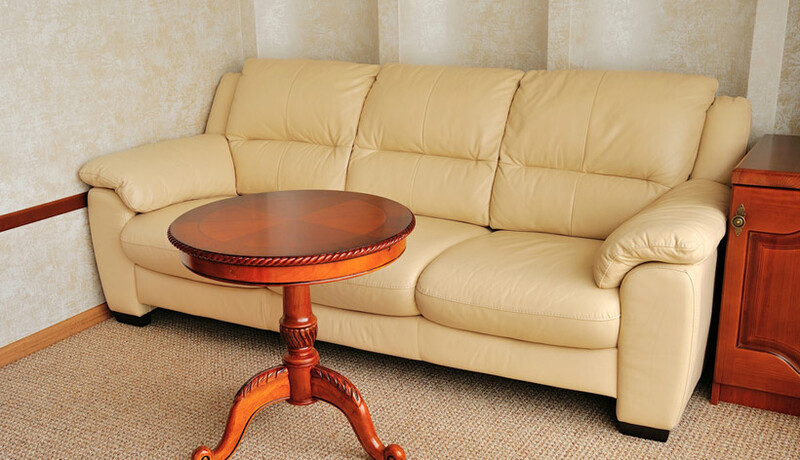 Leather upholstery will last for life if properly maintained – and, unlike cloth upholstery, leather can be brought back to “like new” condition with the proper products. Let Clean Force show you how to restore your stained and worn leather! Clean Force cleaning experts can tackle the toughest stains and dirt leaving your upholstery clean and renewed. Our gentle but effective cleaning solutions and powerful cleaning system restores your upholstery and leather furniture to a beautiful look.